Hello, and thank you for visiting my page. I'm Neal Roberts, author of historical mysteries. 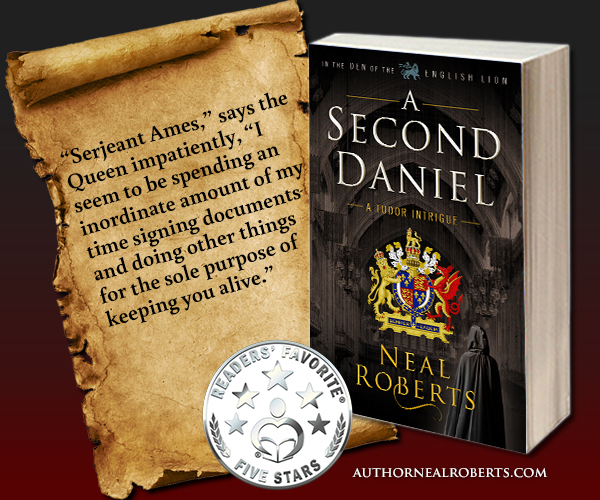 For today's giveaway, several readers will receive a free copy of A Second Daniel, and one lucky reader will win a $10 Amazon gift card. In addition, everyone can journey to England's shores 1558 with young Menachem in my exclusive prequel short, Escape. Download your free copy here. A Second Daniel. In this gripping historical mystery, Barrister Noah Ames risks revelation of his deepest secret in an attempt to protect Queen Elizabeth. If you enjoy Tudor historical fiction, Elizabethan political intrigue, and a good mystery, then sign up to read and review A Second Daniel FOR FREE. Sign up here. If you have friends or family who might enjoy A Second Daniel, please consider sharing the book with them. Here it is on Amazon, but you can also find it on B&N, or iTunes. 1. Like my Facebook page and check out the pinned post. A special thanks to the hop hosts, Bookhounds and I Am A Reader, Not A Writer. 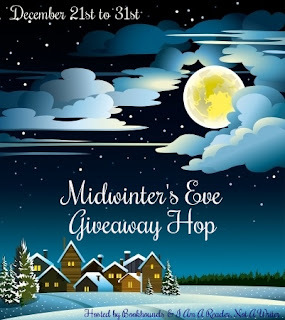 Make sure to hop to the other participating blogs and enter to win all the great prizes.